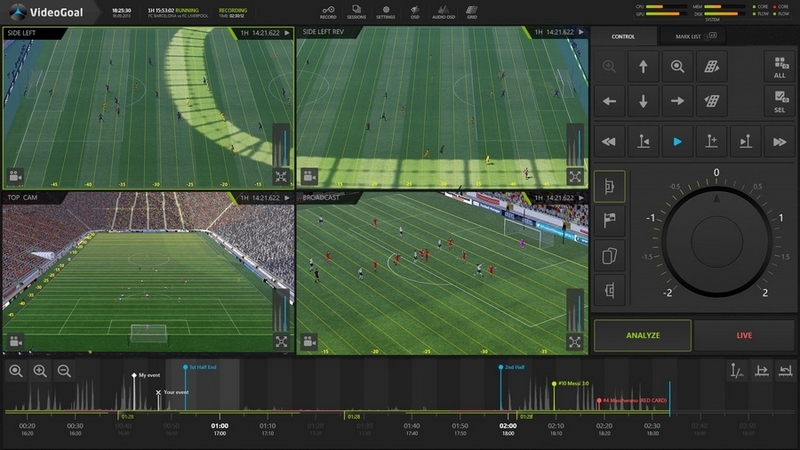 Amsterdam Arena in Holland was the hosting venue for the first big discussion and presentation of solutions for FIFA’s new initiative Video Assistant Referee (VAR) for football, a video analytics platform that should help referees on the pitch solve controversial off-sides and goal situations. 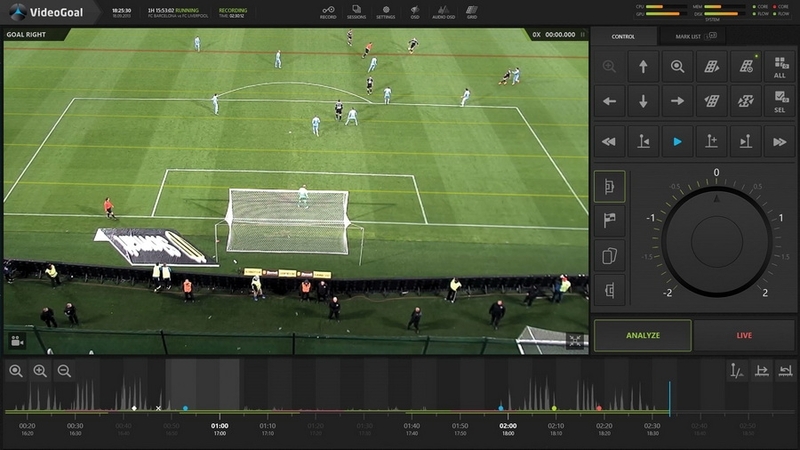 Colosseo has a long proven history in video referee technology as it is used at many hockey stadiums worldwide. 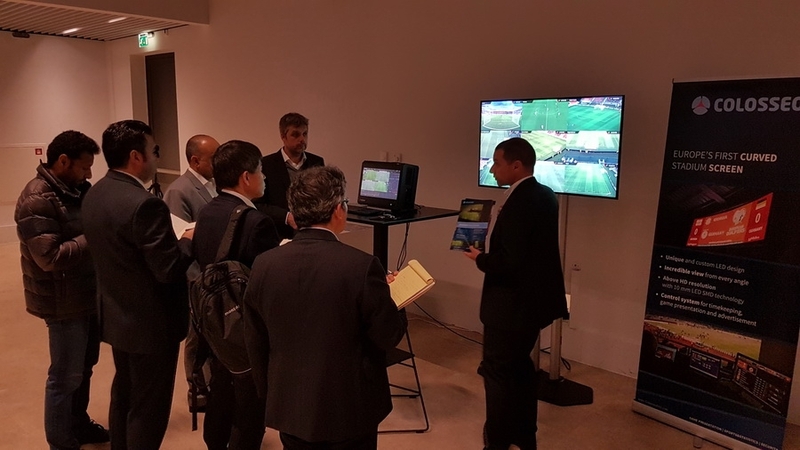 FIFA invited heads of national football leagues as well as system providers to present their solutions for football video referee. Key vendors who were invited were EVS, Evertz and Colosseo. 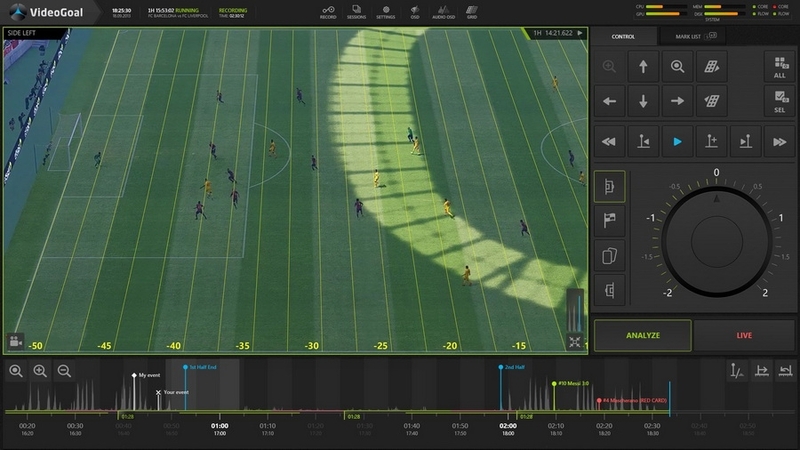 FIFA delegates were impressed with the Colosseo solution and the unique and innovative feature it offers. 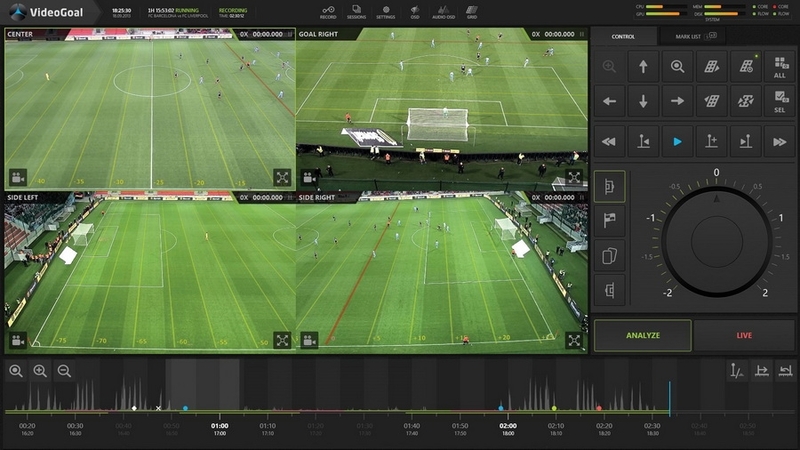 They liked the whistle detection feature stopping all cameras for immediate analyses without the need to rewind cameras and the 3D measurement system which allows them to see, compare and measure real world dimensions (player positions) with ball location and thus make proper judgements. Article is also available in German language at: stadionwelt-business.de.